What is the Distinctive Client Advantage? We build premium relationships with our Clients and help you develop power teams by searching out passive candidates currently successful in their careers. You’ll only see the few star candidates that meet our rigorous standards. Each position receives a custom marketing campaign that starts with a hand crafted job description from you. From there we market your position via our proven Networking Platform Process. Our candidates are more than just their resumes. We don’t make robo-calls and we don’t send out mass emails to find candidates. 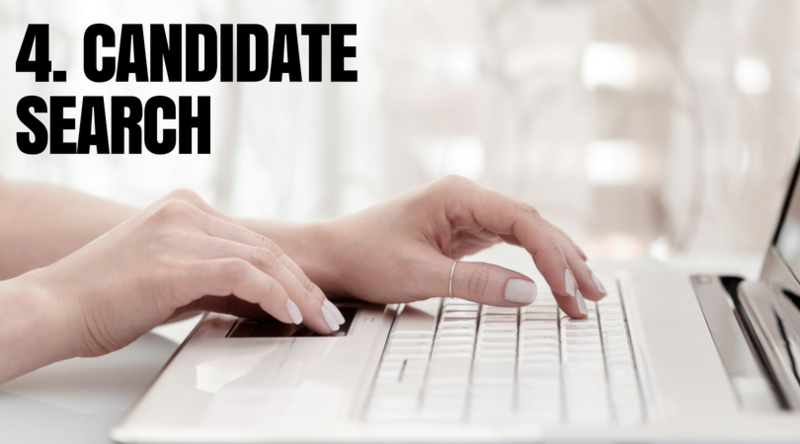 Instead, we hand pick the candidates for you by taking time to get to know them and build relationships. This way you are assured that when you get a resume from DCAProSearch, you are getting candidates that are a true fit for your team. Our goal is to form a personal connection with you as we become an extension of your hiring efforts. We achieve this by providing the benefits of a search firm that specializes exclusively in the placement of multicultural advertising professionals. 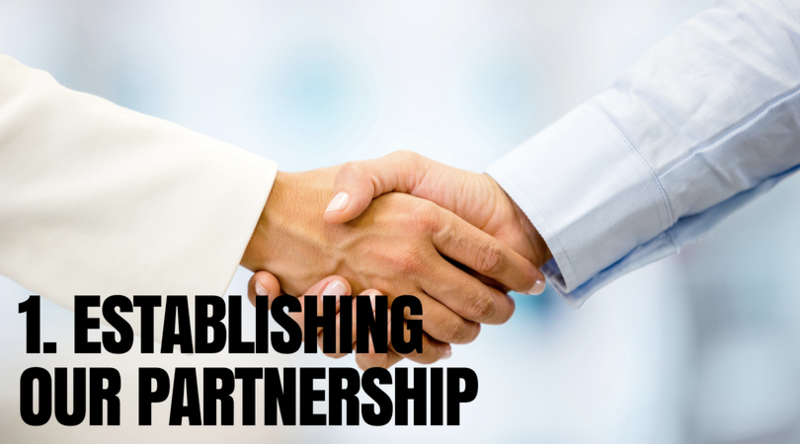 Consistent and timely two-way communication is essential to a successful partnership. We work closely to understand, identify and analyze what your needs are, as well as determine what characteristics, experience and skills are required for the position. We pay attention to the culture and dynamics of your agency and team, so as to guarantee that we can make a successful match. 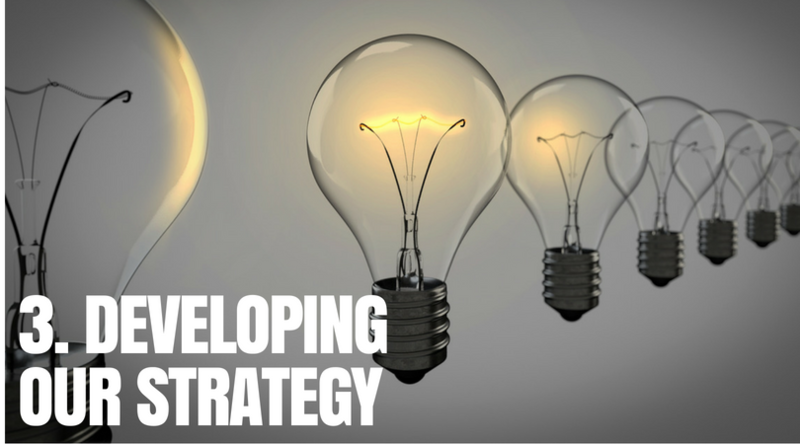 We determine how to present the opportunity to candidates. If there is a job description, it is essential to provide it at this time. Should one not exist, we can work with you in developing one to fit the opening. We research your competition, and obtain further information about your company, i.e. hiring manager and team. We have the unique ability to identify the best talent in the marketplace. We target companies and source candidates based on the experience, skills, and cultural profile desired. We have one of the largest networks of advertising and marketing professionals and use it in conjunction with our leading-edge search technology. We conduct phone interviews and ask questions pertaining to the role, as well as three important questions: “Does the candidate have the appropriate background?” “Is the candidate willing to change jobs for the right opportunity?” “Do the candidate's goals match the company’s goals?” We then present the best resumes to you. Once the client approves the resume, we schedule the initial phone or in-person interview. It is essential to prepare both parties by briefing them on the goals and priorities of the client, as well as the candidate. 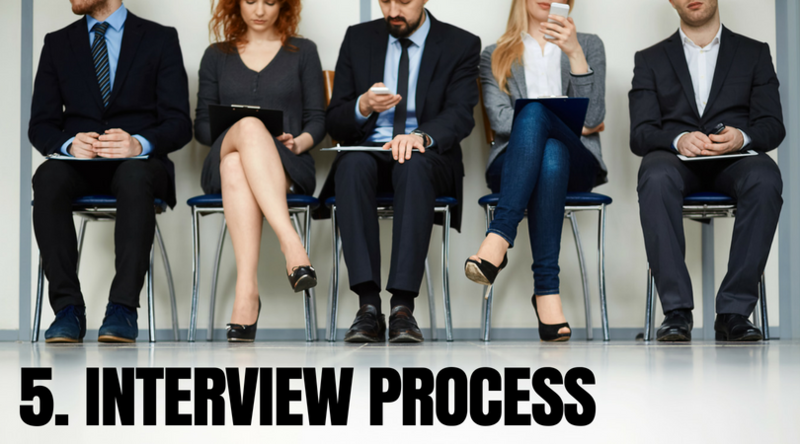 Once we receive feedback from both parties, we release the candidates not chosen, and schedule 2nd interviews with others. 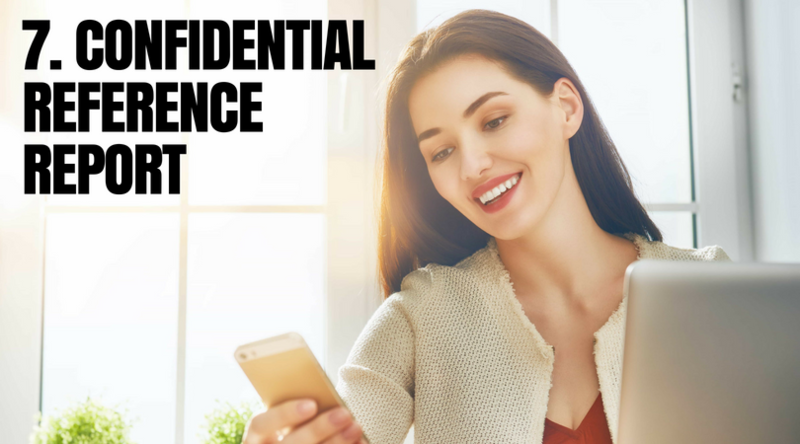 We provide you with a confidential reference report on the top candidate prior to extending an offer. 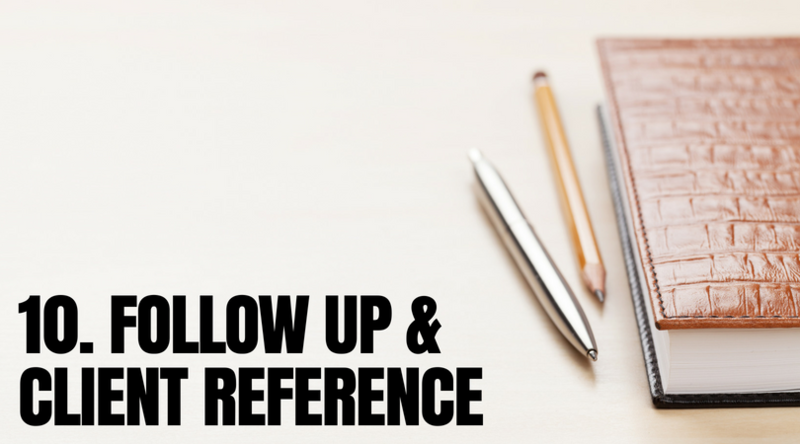 There are times clients do not request the report, and prefer to conduct their own in-house references. If so, a DCAProSearch reference report will not be presented. 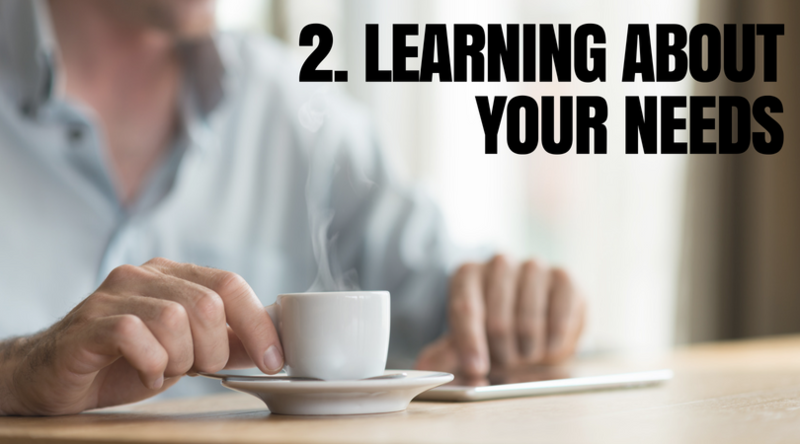 Our years of dealing with delicate negotiations can help you avoid potential pitfalls. Our goal is to provide a mutually beneficial result for you and the candidate. 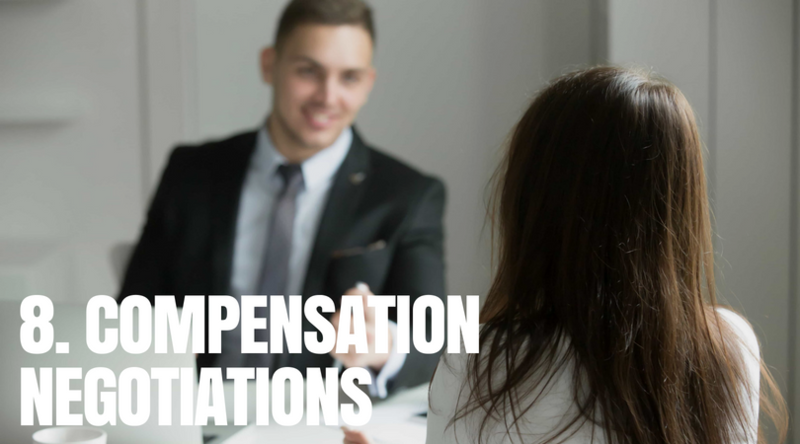 At this point, we transmit a verbal offer to the candidate, and facilitate negotiations as needed to help ensure acceptance. This is a critical and emotional stage for the candidate. 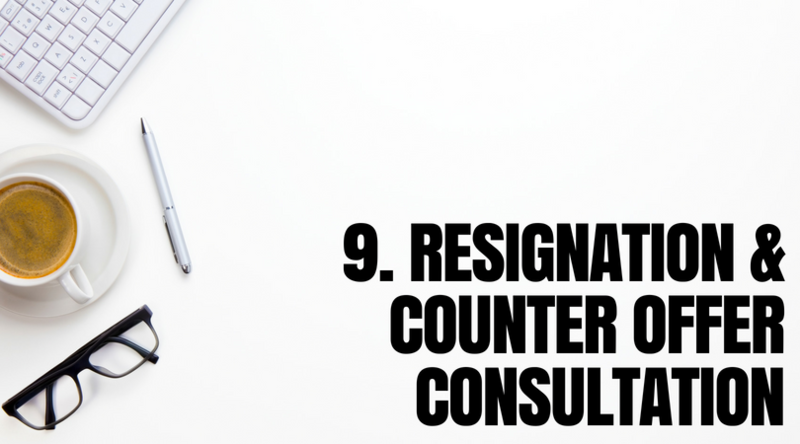 We consult with the candidate to ensure a successful resignation, and walk them through the steps of the process. A start date is established. At times a counter offer happens. We offer consultation to ensure placement and work on making it a smooth transition. It’s not over when it’s over. We follow a debriefing protocol to evaluate the search process and results. We remain in contact with you and the candidate through the initiation phase of employment to ensure the placement was successful. 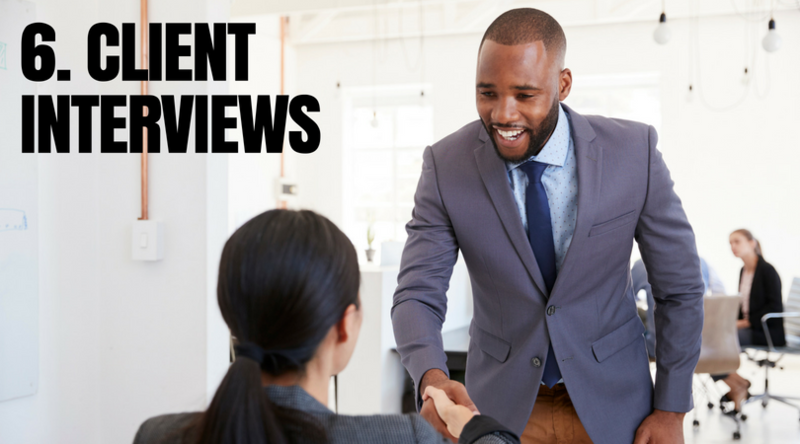 At this point, we ask our client and candidate to provide us with a testimonial.